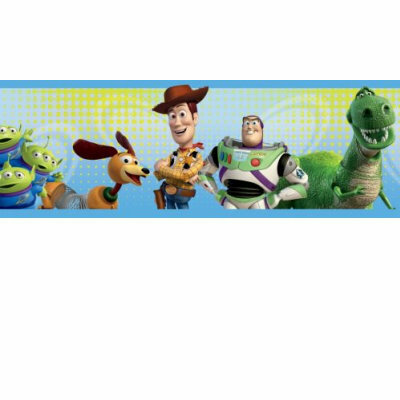 A fun brightly coloured self adhesive border featuring characters from the Toy Story movies. Please request sample for true colour match. 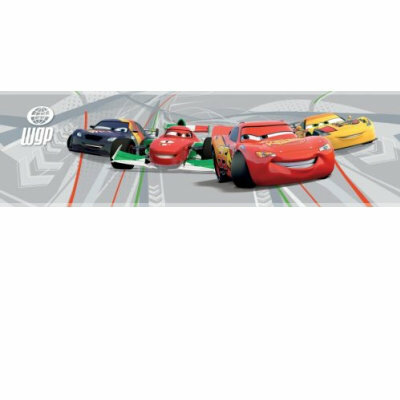 A fun self adhesive border featuring characters from the Cars movie set against a grey racetrack. Shown here in various colours. Please request sample for true colour match. 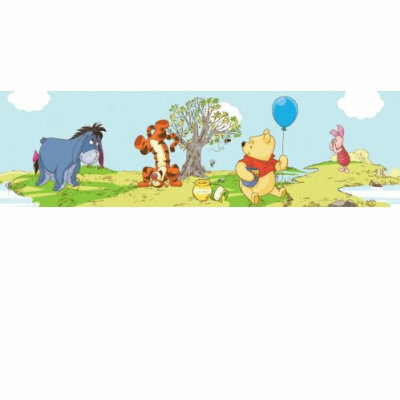 A bright fun self adhesive border with Winnie the Pooh and friends having a great day out. Shown here in various colours. Please request sample for true colour match. 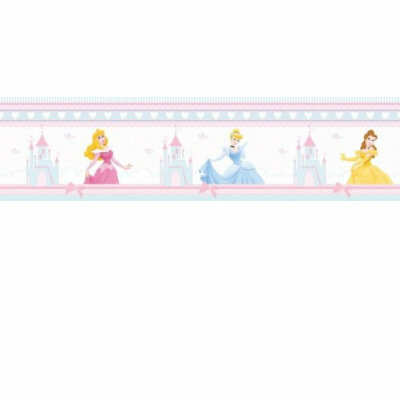 A pretty Disney Princess border featuring Belle Aurora and Cinderella with sweet fabric edging effect in soft pinks and blues. Self adhesive. Please request sample for true colour match.